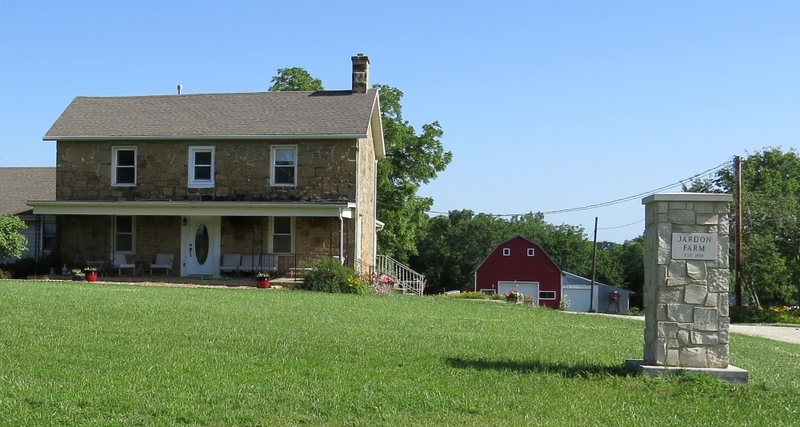 The home of Xavier and Elise Jardon still stands west of present-day Baldwin City, Kansas. Map showing location of the Xavier Jardon House tour stop. Click on thumbnail to load high resolution version of the map.